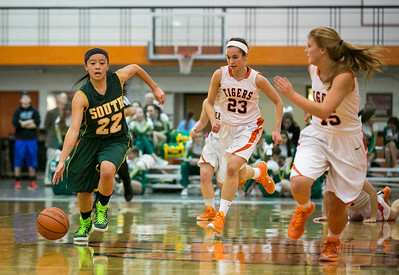 Daryl Quitalig - For Shaw Media Crystal Lake South's Gabrielle DeJesus (22) starts a fast break run during the game at Crystal Lake Central on Saturday, Dec. 6, 2014. The Gators won, 45-25. 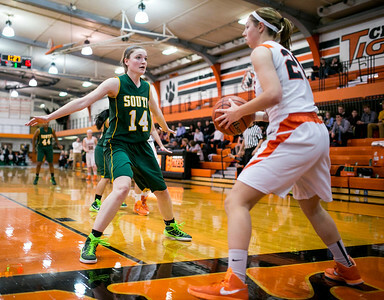 Daryl Quitalig - For Shaw Media Crystal Lake South's Chanel Fanter (14) defends an inbound pass during the game at Crystal Lake Central on Saturday, Dec. 6, 2014. The Gators won, 45-25. 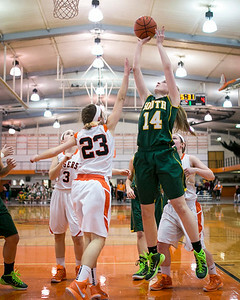 Daryl Quitalig - For Shaw Media Crystal Lake South's Chanel Fanter (14) shoots the ball during the game at Crystal Lake Central on Saturday, Dec. 6, 2014. Fanter scored 23 points in the Gators 45-25 victory. 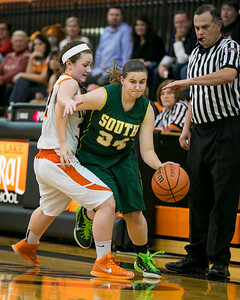 Daryl Quitalig - For Shaw Media Crystal Lake Central's Molly Steffan (32) defends Crystal Lake South's Brianna Halley (34) during the game at Crystal Lake Central on Saturday, Dec. 6, 2014. The Gators won, 45-25. 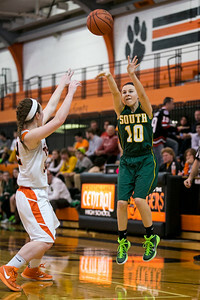 Daryl Quitalig - For Shaw Media Crystal Lake South's Taylor Jozefowicz (10) shoots a three-point shot during the game at Crystal Lake Central on Saturday, Dec. 6, 2014. The Gators won, 45-25. 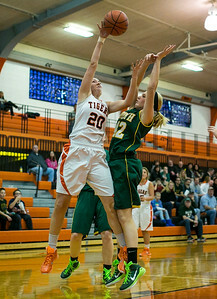 Daryl Quitalig - For Shaw Media Crystal Lake Central's Baylee Kramer (20) shoots the ball during the game at Crystal Lake Central on Saturday, Dec. 6, 2014. The Gators won, 45-25. Daryl Quitalig - For Shaw Media Crystal Lake Central's Madeline Lerum (23) controls a pass during the game at Crystal Lake Central on Saturday, Dec. 6, 2014. The Gators won, 45-25. 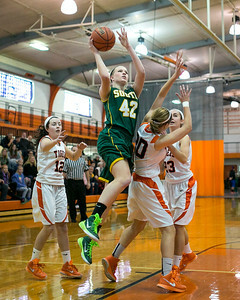 Daryl Quitalig - For Shaw Media Crystal Lake South's Annika Sevcik (42) attempts a layup during the game at Crystal Lake Central on Saturday, Dec. 6, 2014. The Gators won, 45-25. Crystal Lake Central's Baylee Kramer (20) shoots the ball during the game at Crystal Lake Central on Saturday, Dec. 6, 2014. The Gators won, 45-25.